Enhances Spotlight searches with Google results. Is there a better alternative to Google Importer? Is Google Importer really the best app in Internet Utilities category? Will Google Importer work good on macOS 10.13.4? 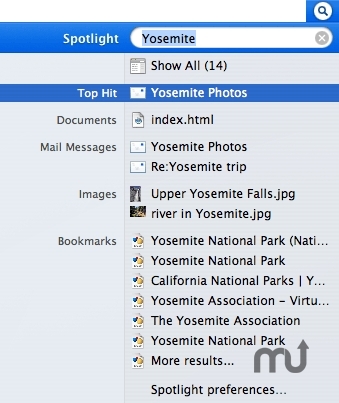 When you begin a Spotlight search, Spotlight Importer will instantly grab the top results from Google and show them right next to the files from your computer. With one click, the result will open in your default browser. You can even choose to only search a particular website. This product is not in any way affiliated, supported, or endorsed by Google Inc. Spotlight will now correctly display characters in any language. Google Importer needs a rating. Be the first to rate this app and get the discussion started!